West Orchards is a family run business that began in the Spring of 1995. 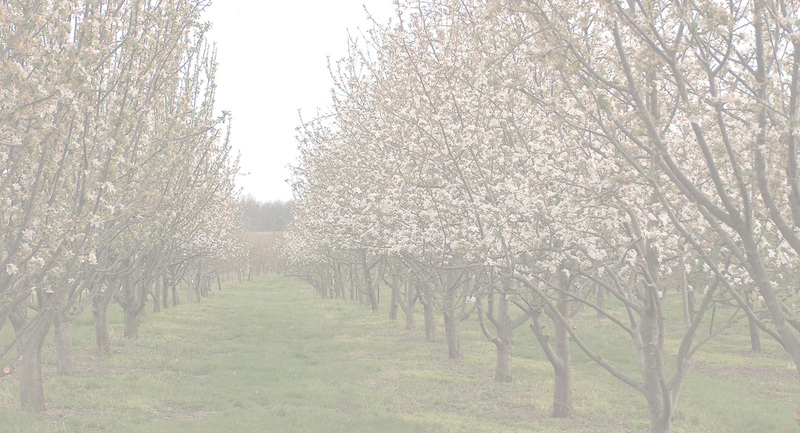 The orchard sits on about 10 acres of the prairie ground of our 170 acre farm in North Central Missouri. Every member of our family has helped in planting and maintaining the orchard , our children literally growing up with the trees. The first year we planted 300 trees and followed up the next year with 700 and a few years later another 300. So the initial planting of 300 and a hobby orchard grew to a full blown business in a matter of a few years. With 17 varieties of apples your palette will surely find one you like. We also have several varieties of peaches , apricots , pears and plums. Our objective is to provide wholesome low spray fruit that taste great! Come on out to the orchard. For a small fee, We do tours for local groups from Senior Citizens , Pre-School to Kindergarten through High School. We are a U-Pick orchard and love to have families and individuals come out to pick their own fresh fruit! Orchard Opens around the 1st of August with our 1st apples variety being the sprightly tasting and beautiful apple, The "Pristine". We also will have at that time plums and some peaches if the season is good.